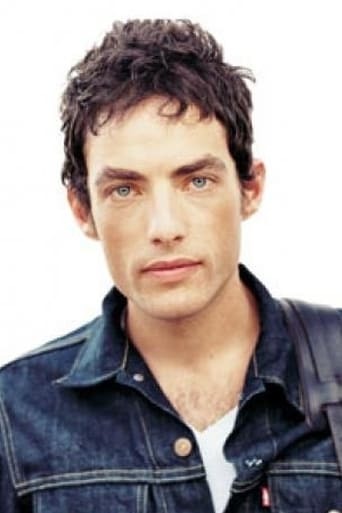 Jakob Dylan is an American singer and songwriter. The son of Bob Dylan, he rose to fame as the lead singer for the rock band the Wallflowers, with which he has released six albums since 1992. Description above from the Wikipedia article Jakob Dylan, licensed under CC-BY-SA, full list of contributors on Wikipedia.